Sylius is a free and open source e-commerce application. It is written in PHP using the Symfony framework and uses MySQL/MariaDB to store its data. It is fully customizable and has a full feature set for an online store. It also provides the API which can be used to develop mobile applications. The user interface for both store and administration panel is responsive and mobile ready. It supports almost all the payment providers and has plugin and themes for extending its features. 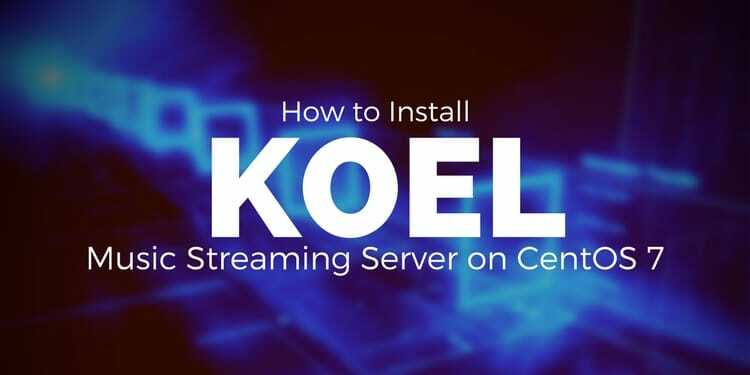 In this tutorial, we will learn to install Sylius on CentOS 7. Sylius can be installed on systems with at least 1GB RAM. The requirement of RAM increase as the number of products and users increases. 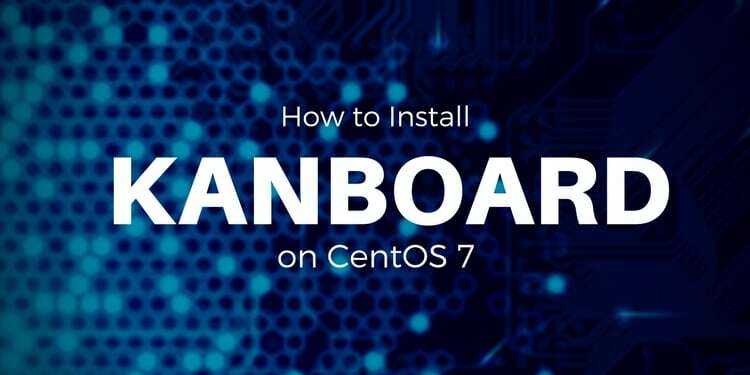 You will also need a minimal installation of CentOS 7 with root access on it. If you are logged in as a non-root user, you can run sudo -i to switch to root user. Once you have your system updated, run the following command to install few packages on your server. The above command will install Apache web server with MariaDB database server. Now you will need to install PHP. Sylius supports both PHP 5.6 and 7. In this tutorial, we will learn to install both PHP 5.6 and 7.1. You must install only one version of PHP. The YUM repository contains PHP version 5.4 only, hence we will need to use the Webtatic repository to install a version of PHP 5.6 or 7.0. Run the following commands for installing EPEL repository as EPEL repository is required before we install Webtatic repository. To install PHP 5.6 and all the required PHP modules, run the following command. Make sure that you are using only one of the PHP versions mentioned above. Once you have PHP installed, you can check the version of PHP using the following command. Once PHP is installed, you will need to configure few things in your php.ini configuration. Open /etc/php.ini using your favorite editor. Change the timezone according to your country. Save the file and exit from the editor. You also will need to Enable Mod_rewrite by editing /etc/httpd/conf/httpd.conf using your favorite text editor. Find the following line under <Directory "/var/www/html"> block. Change it to AllowOverride All. 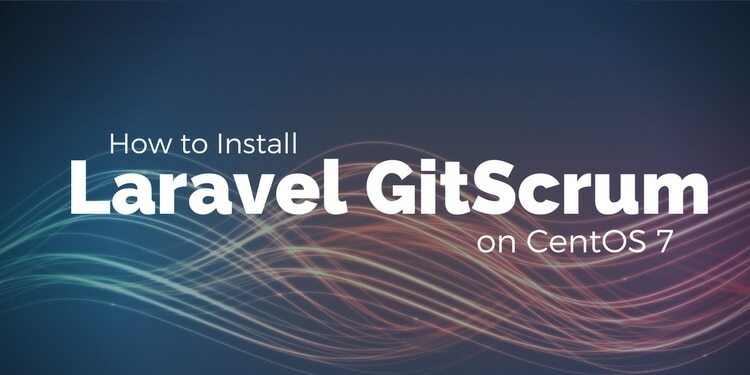 Now install Composer using the following command. Composer is a dependency manager for PHP. Now install the latest version of Node.js from the nodesource repository. Run the following command for same. To start the Apache web server and enable it to start at boot time, run the following command. It will run a small script which asks you to provide the root password for MariaDB. As we have just installed MariaDB, the root password is not set, just press enter to proceed further. It will ask you if you want to set a root password for your MariaDB installation, choose y and set a strong password for the installation. It will further ask you for removing test databases and anonymous users. Most of the questions are self-explanatory and you should answer yes or y to all the questions. To create a database we will need to login to MySQL command line first. Run the following command for same. This will prompt you for the password, provide the root password of MySQL which you have set earlier. Now run the following query to create a new database for your Sylius installation. The above query will create a database named sylius. For the database, you can use any name you prefer at the place of sylius. Make sure that you use semicolon at the end of each query as the query always ends with a semicolon. Once the database is created you can create a new user and grant all the permissions to the user for the database. To create a new database user, run the following query. The above query will create a user with username sylius_user. You can use any preferred username instead of sylius_user. Replace StrongPassword with a strong password. Now provide the appropriate privileges to your database user over the database you have created. Run the following command. As we have all the dependencies ready, you can install Sylius using composer. Run the following command for same. 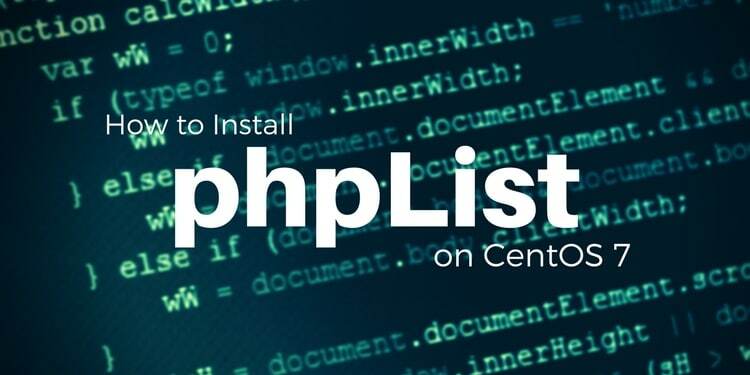 The above command will take few minutes to download and install the PHP dependencies. Once the dependencies are installed, it will ask you to provide few parameter for parameters.yml file. In database_driver, provide mysqli. For database_host, enter 127.0.0.1. For Port, enter the MySQL port number, which is 3306. Further, it will ask for database_name, enter the database name you have created earlier for Sylius. In our case, it is sylius_data. Further, it will you for database_userand database_password. You can use the database user you have created earlier. In our case database_user is sylius_user. Next, it will ask for the SMTP server to use for sending out emails. Provide smtp for mailer_transport and your SMTP host in mailer_host. Finally provide the username or email and password of the SMTP server. If you think you have made any error then you can configure the parameters.yml using the following command. Once the parameters file is populated, you can install Sylius using the following command. The above command will first check for the all the required dependencies to install Sylius. If you have followed the tutorial correctly, you won't get any error or warnings. It will then install the Sylius application for the production environment. It will also write the database. Further, it will ask you if you want to load the sample data. For production environment you would not want to use the sample data, choose y or N accordingly. Now it will ask you the default shop currency, provide the currency in 3 letter ISO format, eg GBP. Provide the email address and password for the site administrator. Sylius is now installed on your server. Furthermore, you will need to install a few more Node.js dependencies. Run the following commands to do so. Now you will need to create a virtual host file. Run the following command to do so. nano /etc/httpd/conf.d/yourdomain.com.conf Replace yourdomain.com with your actual domain. Now copy and paste the following lines into the file. In the above configuration change yourdomain.com to your actual domain. Once done, you will have to restart your Apache server so that the changes made can take effect. Now you will need to disable your SELinux because Sylius does not work with SELinux policies. To temporary disable SELinux without restarting the server, run the following command. You will also need to provide appropriate ownership of the files to Apache user using the following command. You can now browse the following URL in your favorite browser. You will see the following shop screen. You can login to the administrator panel by going to the following link. Log in using the credentials provided during installation. You will see the administrator dashboard as shown below. 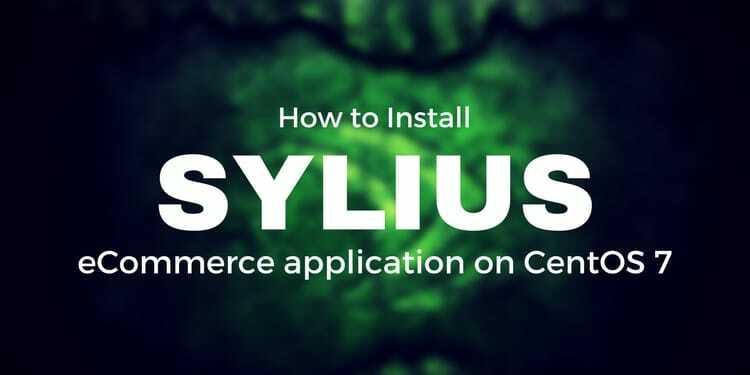 In this tutorial, we have learned how to install Sylius e-commerce application on CentOS 7. You can now deploy the application on your server to create an online shop for your business.